4k00:27FRANKFURT, GERMANY - CIRCA 2015: City tour bus in downtown Frankfurt Germany. hd00:19GEORGE TOWN, MALAYSIA - CIRCA FEBRUARY, 2015: George Town is the capital of the state of Penang in Malaysia. The inner city of George Town is a UNESCO World Heritage Site in 2008.
hd00:08SYDNEY, AUSTRALIA - FEBRUARY 01, 2014: Unidentified tourists ride the Sydney Explorer tour bus at Circular Quay. This sightseeing service is operated by the Urban Transport Authority. 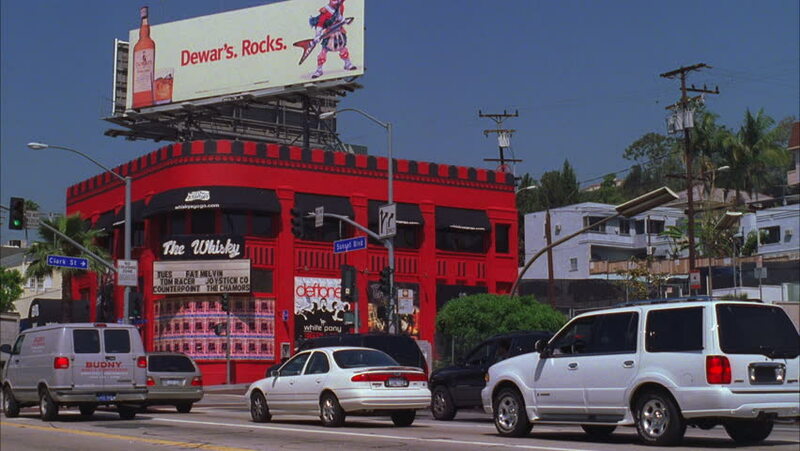 hd00:20HOLLYWOOD, CALIFORNIA - NOV 10 2014: The famous Whisky a Go Go music venue on the Sunset strip in Hollywood, California. hd00:24HONG KONG CHINA CIRCA JUNE 2018. Tesla Showroom in Hong Kong, a city where consumer demand is particularly linked to government tax incentives for electric vehicles.